Kwankwaso, who was among the 14 senator who defected during the week, has asked the APC chairman to wait till 2019 to see what they could prove. 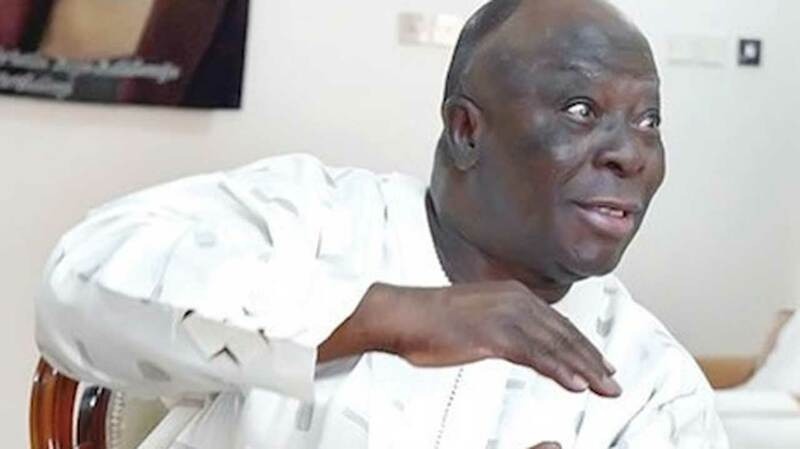 Speaking to newsmen in Abuja through one of his aides, Binta Sipikin, the senator said on Saturday that Oshiomhole should not be in a hurry to test their political weight but should wait till the next general elections. Sipikin, who said her boss’s electoral value would speak out in 2019, said: “Let me remind him that Kwankwaso nearly emerged the APC presidential flag bearer in 2015, which clearly shows how popular Kwankwaso is. “It is not fiction that Kwankwaso in 2015 APC primaries in Lagos came second to Buhari which shows clearly that in Nigerian politics, he is a force to be reckoned with”. 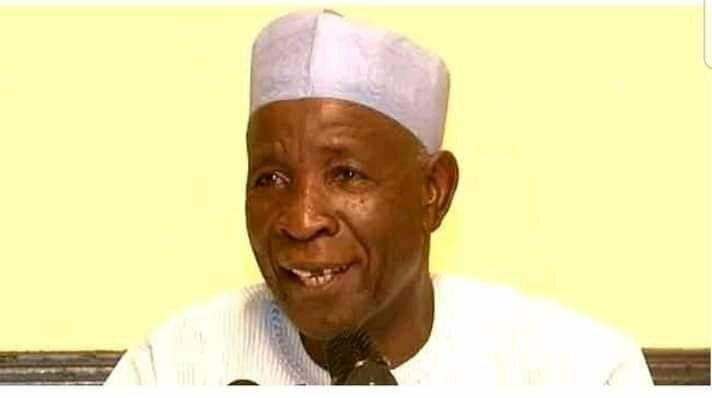 She promised that Kwankwaso and his followers would surely show a political difference under the PDP, which he helped form, “Let me say clearly that by 2019, we will show to the whole world that Kwankwaso is truly a force to reckon with when it comes to Nigerian politics”.